Kyiv is the capital of Ukraine, a vibrant and creative city. Nobody of the Ukrainians will argue that it is truly the heart of all the country and the city of opportunities, and every person who wants to be successful in his/her sphere moves here to study and to work. It is not a coincidence that our conference is held here, in Kyiv, as it is also the scientific center of Ukraine that breeds new generations of Ukrainian researches in its universities. At first sight, Kyiv appears as ordinary European city with chains of skyscrapers, but, it is one of the most ancient cities in Europe. According to historical accounts, it was founded in the 6th century, so you can easily imagine what a long time of its existence. 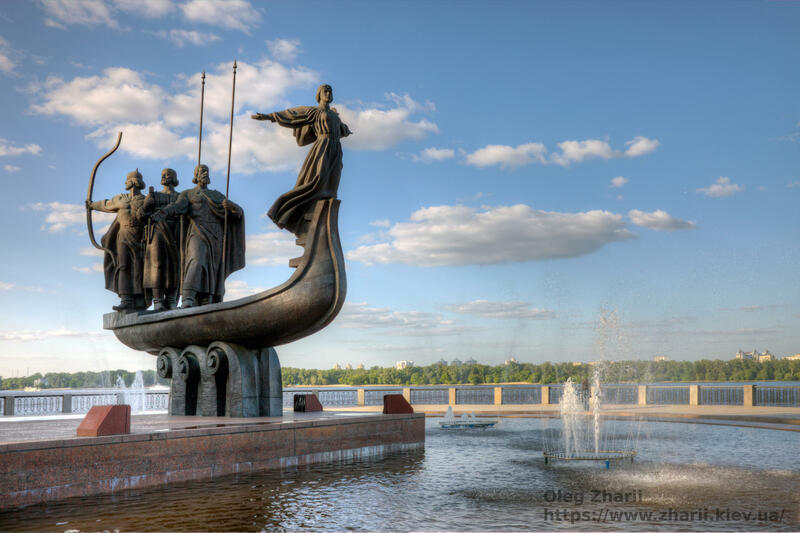 From its foundation, Kyiv was the center of Ukrainian culture and state, that is why this city is full of historical monuments: from the most ancient ones to modern ones. The residents of Kyiv passionately recommend attending the heart of the city that is named Independence Square and also they invite to feel the pulse of the city at viewing platform near People`s Friendship Arch. 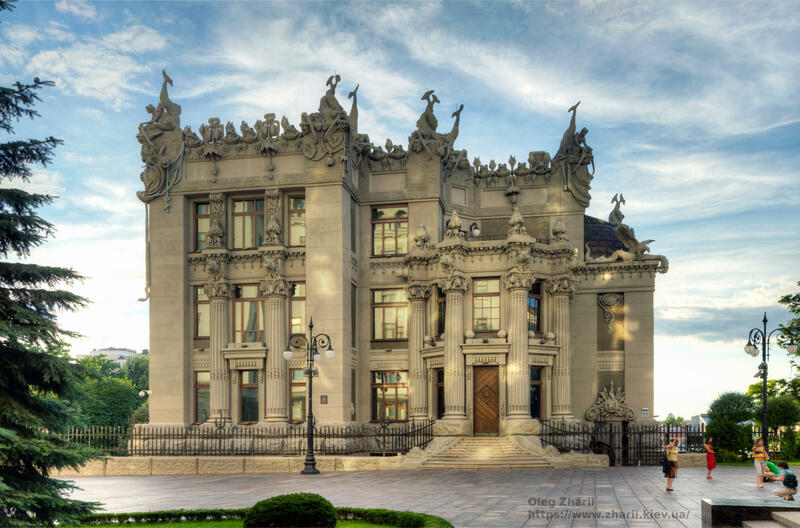 Here you will be able to admire the sight of Dnipro River which is the main artery of the city. As every ancient city, Kyiv is full of churches and cathedrals. It goes without saying that the most prominent one among them is Saint Sophia`s Cathedral. The hearts of dozens of tourists start beating faster when they see this incredible masterpiece of architecture. Fortunately, this cathedral is not the only one, as tourists often come to see the Kyiv Pechersk Lavra and Saint Andrew`s Church. If you are passionate about art, you are lucky, as Kyiv shelters a lot of art galleries, such as PinchukArtCentre that exhibits pieces of modern art, this venue is free to attend, but the emotions you can receive here are priceless. If modern art does not inspire you, Khanenko National Museum of Art always attends for you, as many tourists name this place worth visiting. 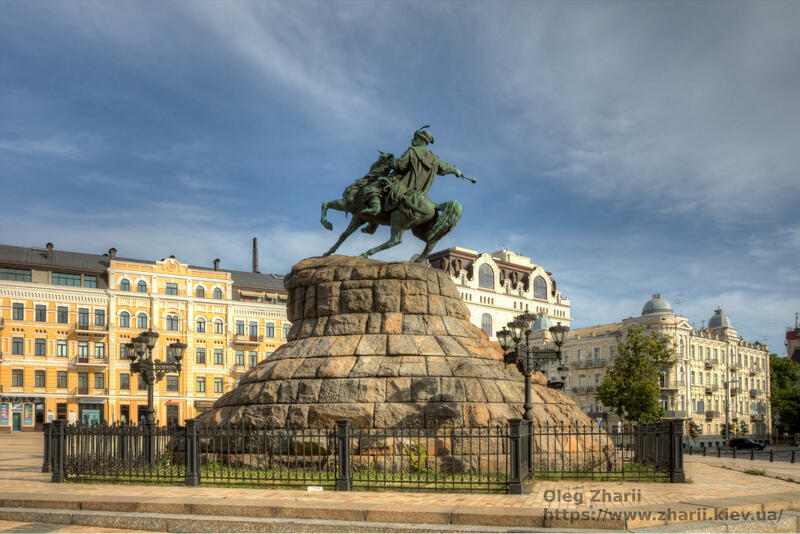 After your insights into art and culture you can just relax and communicate with residents in Shevchenko Park, be sure, they will never refuse, as Ukrainians are very sociable and friendly. So, this is Kyiv, the city which combines science and art, ancient and modern culture, serious and sociable people in such a soft cocktail that is worth tasting.